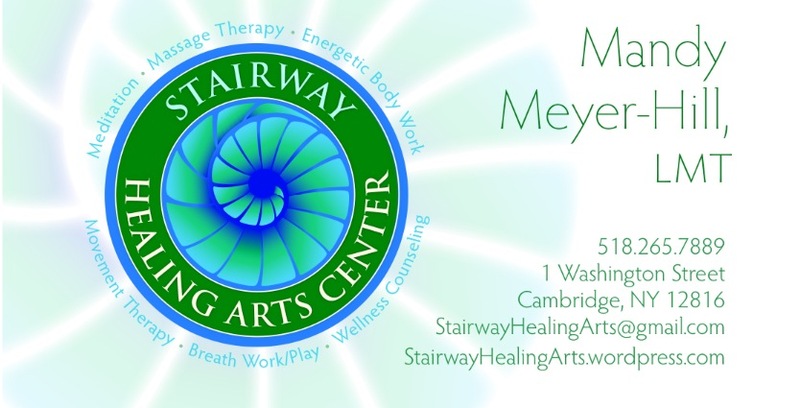 Welcome to Stairway Healing Arts Center. Stairway Healing Arts Center offers a number of modalities of Massage Therapy, as well as Energy Healing, Distance Energy Healing, and Meditation Circles and support. You can learn more about these healing/healthy arts by clicking their titles in the menu area above. Please take your time to look around and explore. I created this blog to offer information about the Center. But here on the blog, you’re going to get to know me, your massage therapist, a little better as well. My posts talk about lots of different things: anecdotes of therapeutic sessions, trivia about your body, my philosophy and notions of what’s healthy and what isn’t, as well as some more personal things like my parenting experiences (I’m a single parent of two teens) and some personal memoirs. The healthy healing work that goes on at Stairway Healing Arts Center begins with our connecting with each other, and the healing relationship grows from there. 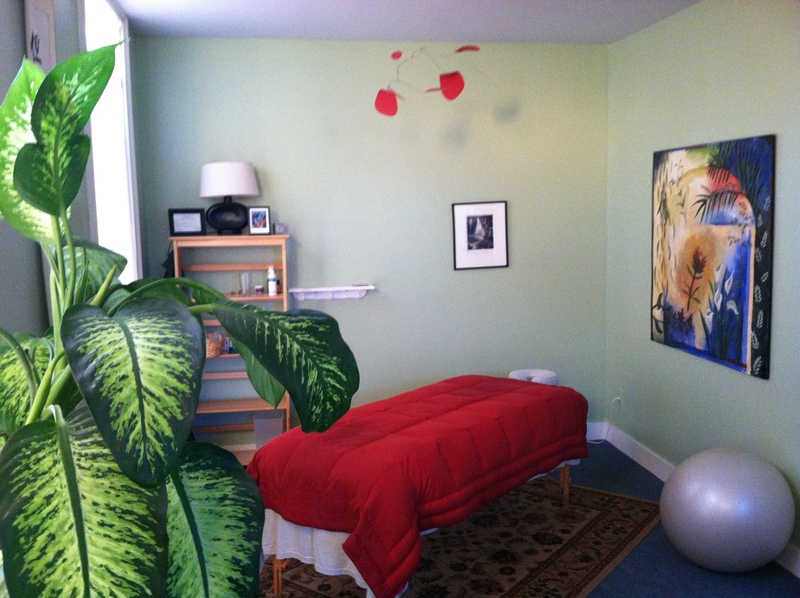 I’m Mandy Meyer-Hill, NYS Licensed Massage Therapist. I’ve been practicing massage therapy since 1995, and have been meditating for even longer than that. I approach massage therapy with creativity, compassion, experience, and a strong foundational knowledge and understanding of the anatomy and physiology of the human body. Thousands of hands-on hours with clients has proven to me that massage therapy supports and enhances your good health physically, mentally, emotionally, and spiritually. To me, massage is about healing, wellness, vitality, and the expansion of good health. I’d like to help nourish and support you along your life path, and I’m looking forward to getting started! 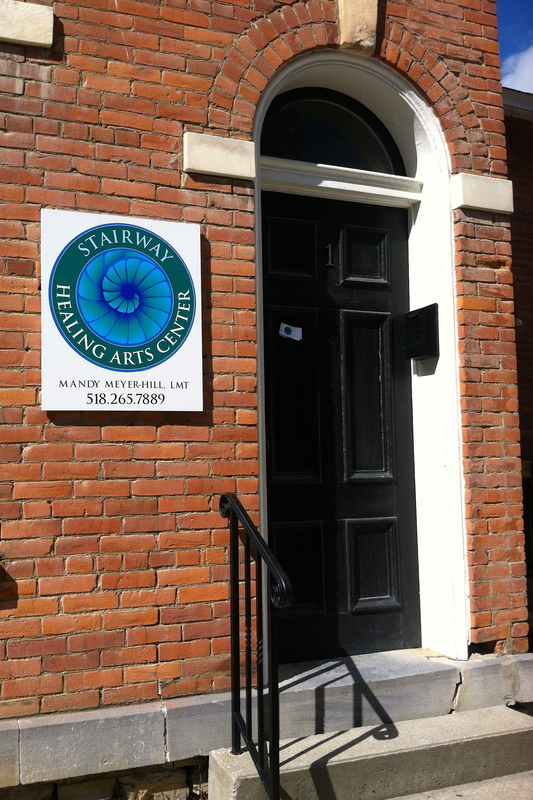 Stairway Healing Arts Center: Nourishing body, mind, and spirit. Comment on my blog. I’d love to discuss your questions and thoughts.